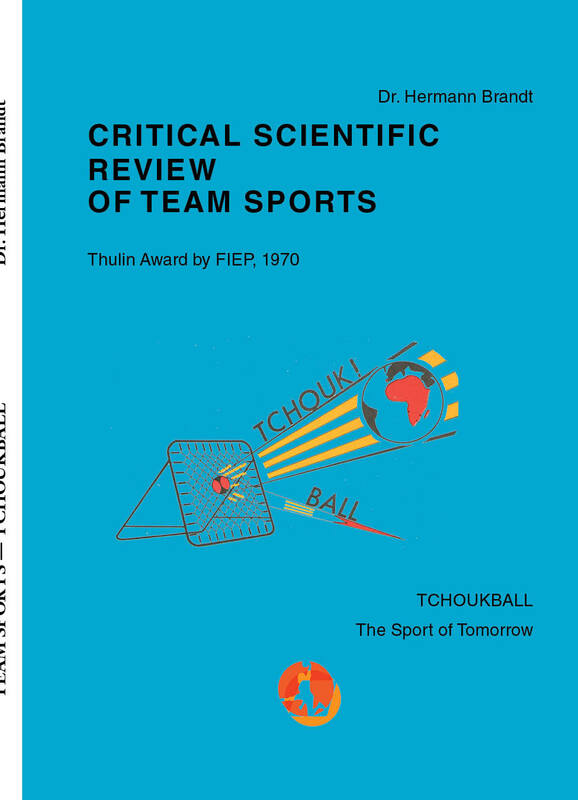 “TCHOUKBALL: An Innovative and Non-Traditional Approach to Team Sports” This book (213 pages) contains all the vital information for teaching and coaching students and players to learn and achieve in the sport. 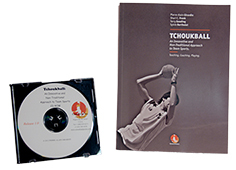 Including principles of throwing and catching, offensive and defensive skills, and individual as well as team concepts and strategies, this guide will lead any teacher, coach, or player to success in Tchoukball. Ideal for anyone who does not know about the game, and want to introduce it, at school, sport camps, or create a team.